Who decided that headshots needed to be boring? Well certainly not me! Creating your headshots isn't just a one and done deal anymore. Sure it used to be you just needed a good shot for your business card. But now? Well it is a totally different game. With the internet and social media being the top runner for marketing yourself and communicating to the world, we need to show more personality. Show that we are approachable, yet a professional. We need to tell a story within an image or set of images. We need several images that coordinate throughout our social media presence. Website, LinkedIn, Facebook, Instagram, Twitter, Google.. not to mention any printed collateral. I have a couple different headshot packages to choose from. A simple one where we get you the basics, and The Image Builder Package where we work together to create a whole series of images that work together to tell your story. Everything about your images needs to coordinate with your message from colors to clothing, to location to mood. We have one chance at a first impression... what are your headshots saying about you? 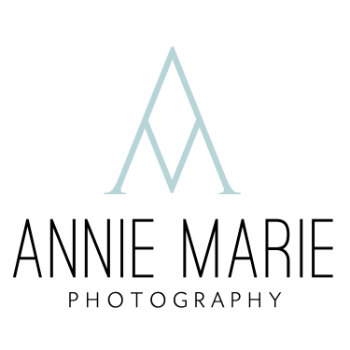 annie marie - Hello Jenna! So sorry I hadn't seen your comment... they are pretty hidden and I just happened to see it today. All of my headshot session information is on my website under the headshots tab... feel free to check it out and let me know if I can help you create some amazing images! Jenna Edlund - Just checking to see what the cost is for a basic headshot package.